After Red's defeat of Royce Bracket, Cloudbank is a blank canvas and the Transistor her paintbrush. But she has no desire to paint, not in the lifeless husk that Cloudbank has become. 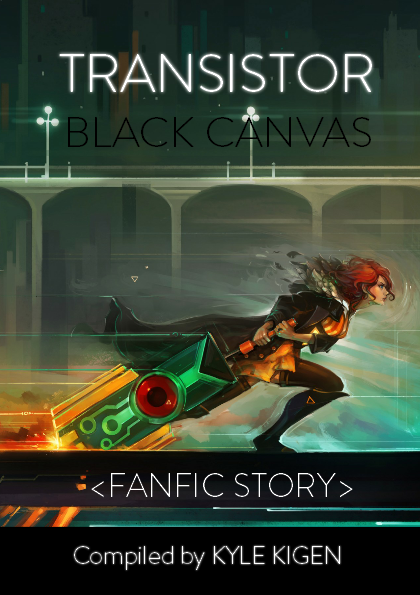 When Red discovers that there is a way to restore those who have been integrated into the Transistor, she embarks on a journey to save the city that she loves.